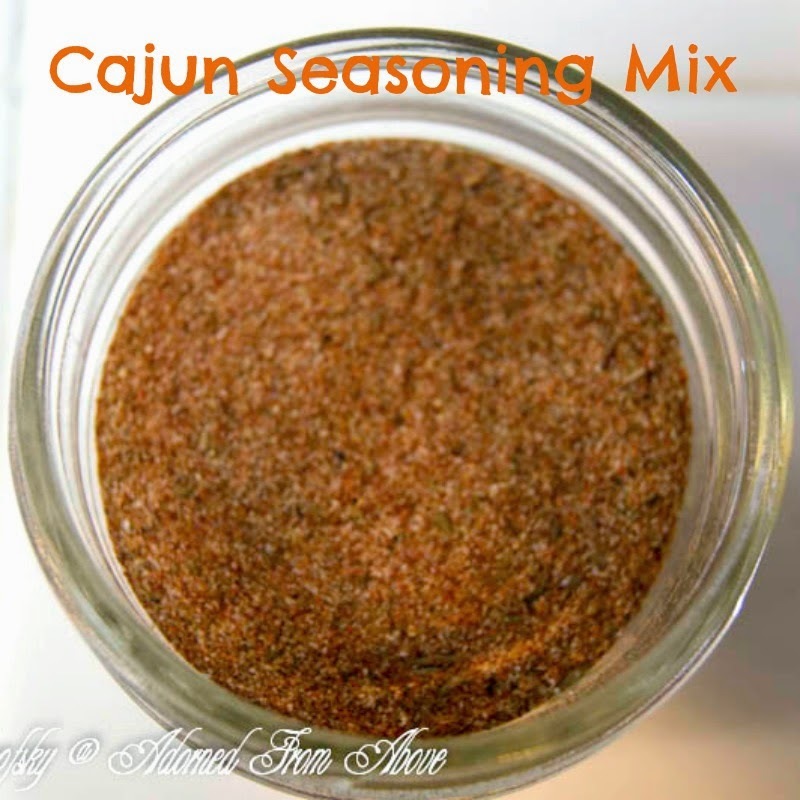 I made this Cajun Seasoning Mix to go with my Chicken and Sausage Jambalaya. It's easy to make and great to have on hand. 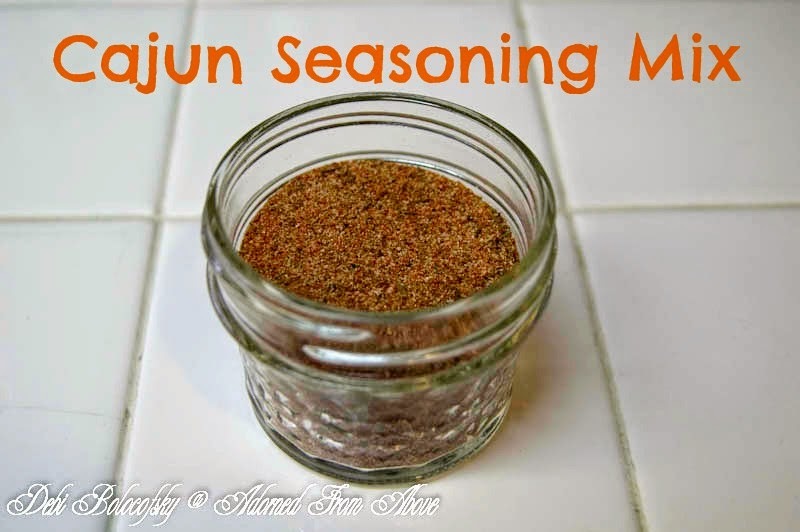 It's a good seasoning for chicken or fish, and not too spicy. Mix all ingredients together in a jar and store.